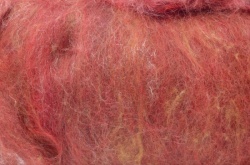 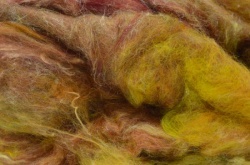 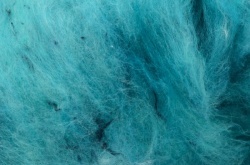 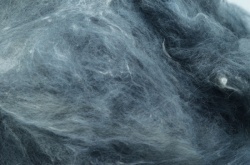 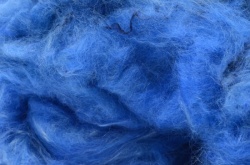 We card together mixes of fibres generally based on merino. 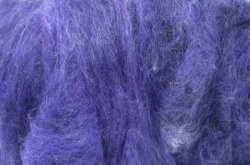 This gives good spinning and felting mixes. 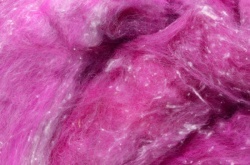 The colour and fibre content stays the same in each batch but variations occurr in the processing.